The awards were given to the most popular music. Taylor Swift and Ed Sheeran took the most outstanding statuettes. Taylor Swift and Ed Sheeran won the most outstanding awards of the Billboard 2018, which took place at the MGM Grand Garden Arena in Las Vegas. 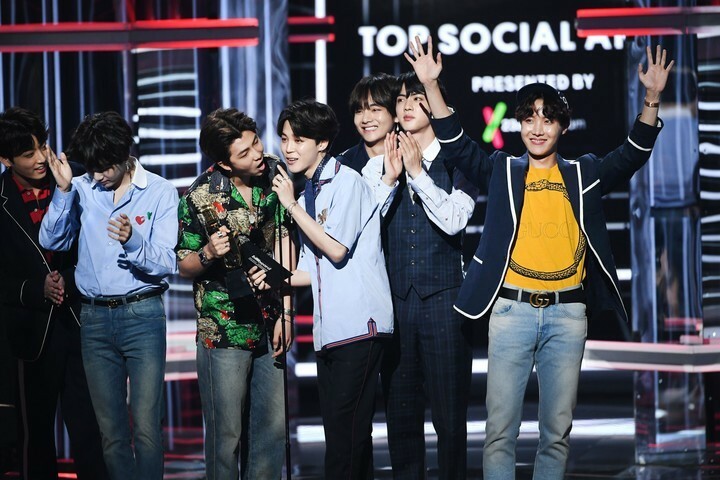 The American and British singer won the Top Female Artist and Top Artist award, respectively, on a night that featured great live performances, such as Camila Cabello , who presented the song Sangria Wine , along with Pharrell Williams. Then, she played her hit Havana . Jennifer Lopez also shone with her new song Dinero and Christina Aguilera did the same with her song Fall in Line, which she sang for the first time live a duet with Demi Lovato . 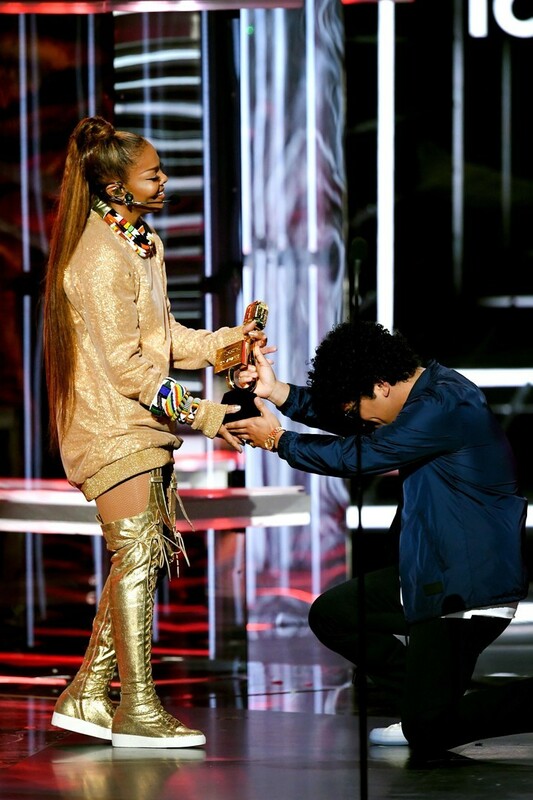 For her part, Janet Jackson took the stage to show that she is the “Queen of the Billboards” . He returned to make a presentation on television after seven years and received the Top Icon award for his successful career from Brunos Mars . 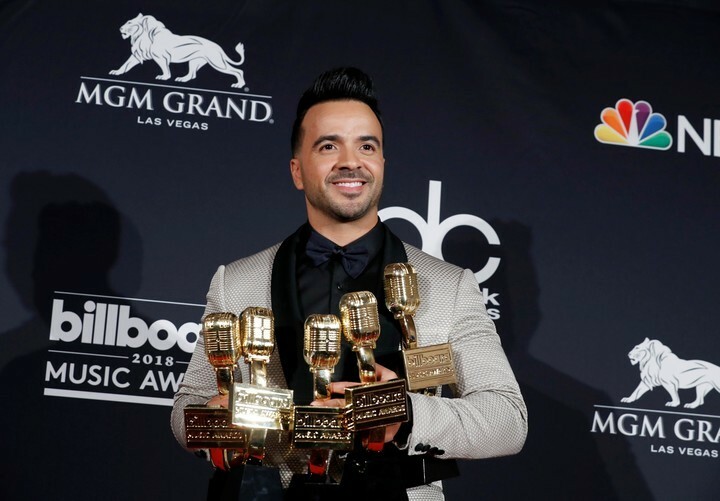 Luis Fonsi had a great night to get five awards. Top Video, Song of More Sale, Latin Song, Top Collaboration and song of the Top 100 by Despacito , in its remix version, adding new recognitions for the mega success with which he went around the world all last year. “Thank you very much for hosting a song mostly in Spanish,” said the Puerto Rican. “This is for my Latino brothers, for the immigrants, the ‘dreamers’, for all the Spanish speakers who are said to ‘speak English’, this is for you.” On the other hand, Ozuna was recognized as a Latin Artist.